Gris will be out on PC and Nintendo Switch before the end of the year. Publisher Devolver Digital has announced that Gris, Nomada Studio's upcoming platformer, will arrive on PC and Nintendo Switch on December 13th. The announcement was accompanied by a new gameplay trailer which further showcases the title's stunning visuals. Announced back in August, the title follows the story of Gris, "a hopeful young girl lost in her own world, dealing with a painful experience in her life.". The title will feature "light puzzles, platforming sequences, and optional skill-based challenges", while leaving death and frustration aside. 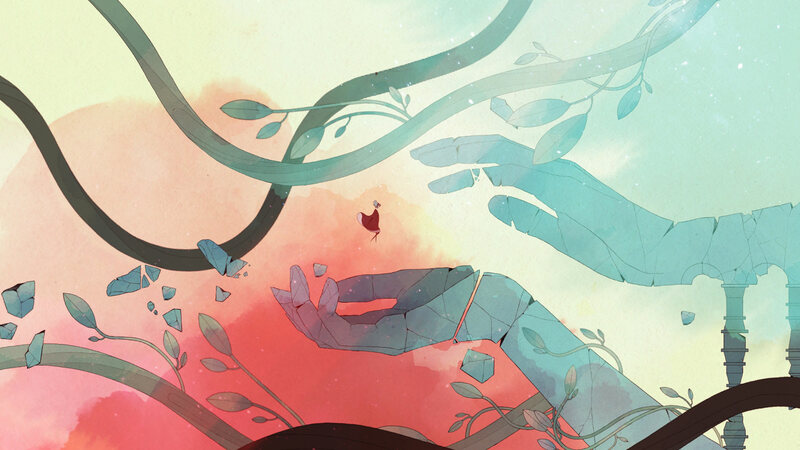 As players progress, Gris' dress grants new abilities, opening up more of its dreamlike world.